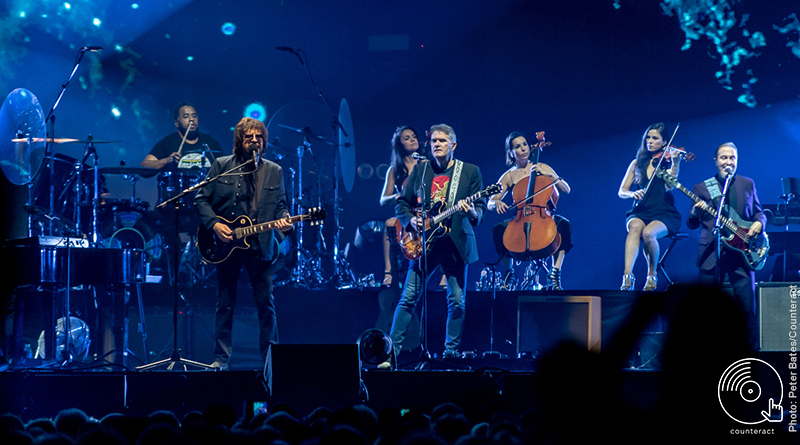 Jeff Lynne’s ELO brought a career-spanning set of singles to Arena Birmingham on Wednesday 10 October – the first of three ‘homecoming’ shows. 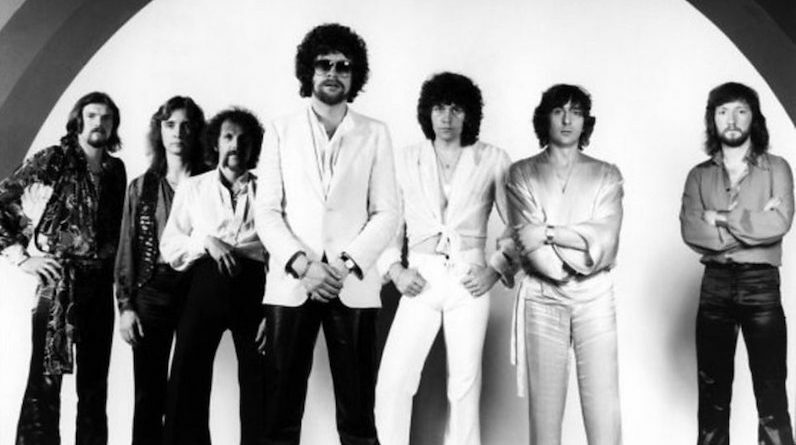 From the ashes of The Move, the Electric Light Orchestra took the psychedelic sonic experiments of late 60s Beatles and added lush orchestration. A home grown band shaped by Bowie and styled on The Who, that became the forerunners of Glam Rock. 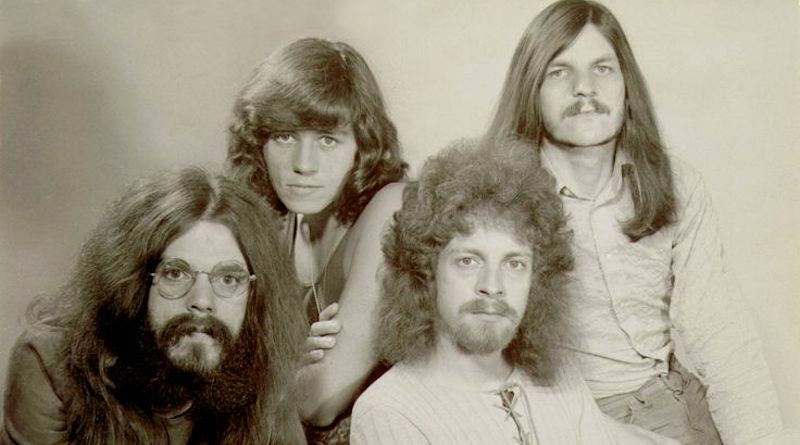 Due to unprecedented demand, a second date has been added in Birmingham for Jeff Lynne’s ELO as Lynne returns to the city for two special homecoming shows.